BEAUTIFUL 4/2/2 POOL HOME IN LAKE CHARLES! OPEN LAYOUT WITH TILED FLOORS IN THE MAIN AREAS AND NEW CARPET IN BEDROOMS AND LIVING ROOM.FRESHLY PAINTED INTERIOR WITH BRAND NEW STAINLESS APPLIANCES. SEPARATE FAMILY AND LIVING ROOM AREAS. LARGE KITCHEN WITH WORK ISLAND, WET BAR AND TWO PANTRIES! LARGE POOL IS SCREENED WITH COVERED LANAI. PRESERVE BACKYARD, CULDESAC STREET. NEWER A/C, TILED ROOF. AFFORDABLE HOA DUES INCLUDE CABLE, LAWN CARE, NEWLY RENOVATED COMMUNITY CLUBHOUSE WITH POOL, TENNIS, PLAY AREAS. 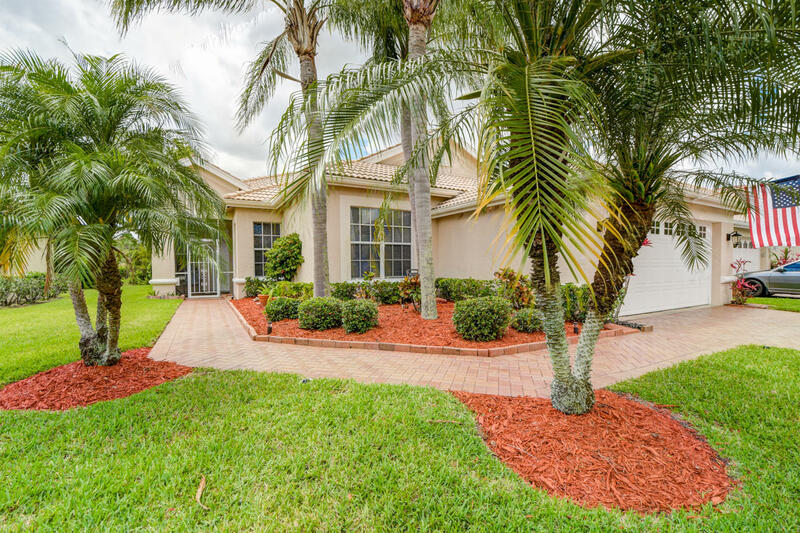 CLOSE TO ALL ST LUCIE WEST HAS TO OFFER!